Rudolf Steiner speaks about “The Royal Social Art" of the future. 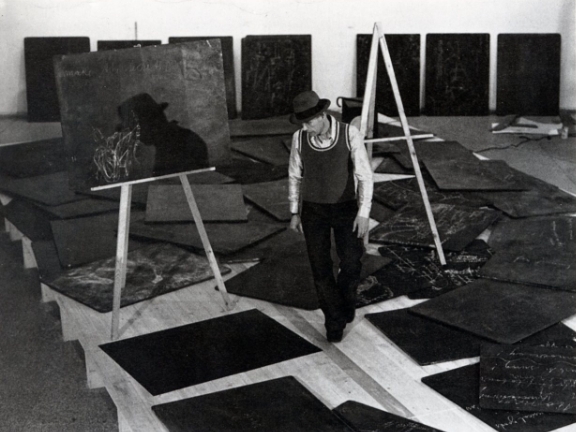 The artist Joseph Beuys coined the term “Social Sculpture”. What is the difference between Art, Activism and the Future Social Art? How does Anthroposophy pave the way for a Threefold Social Order rooted in an artistic approach to society and reality?